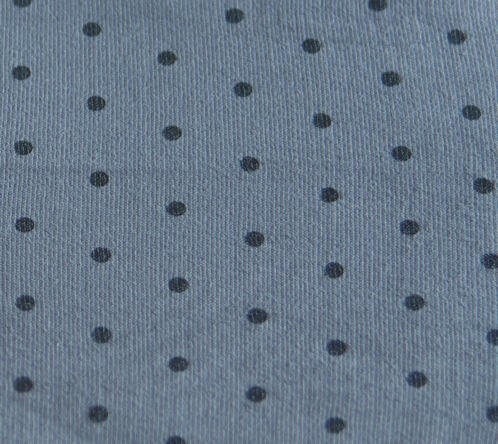 These polka dot tights are made with 3D Lycra that provides extra softness and durability. The dots are in contrasting colors, which makes these tights even more fun and flirty. The key features include flat seams, comfort waistband, invisible toes. 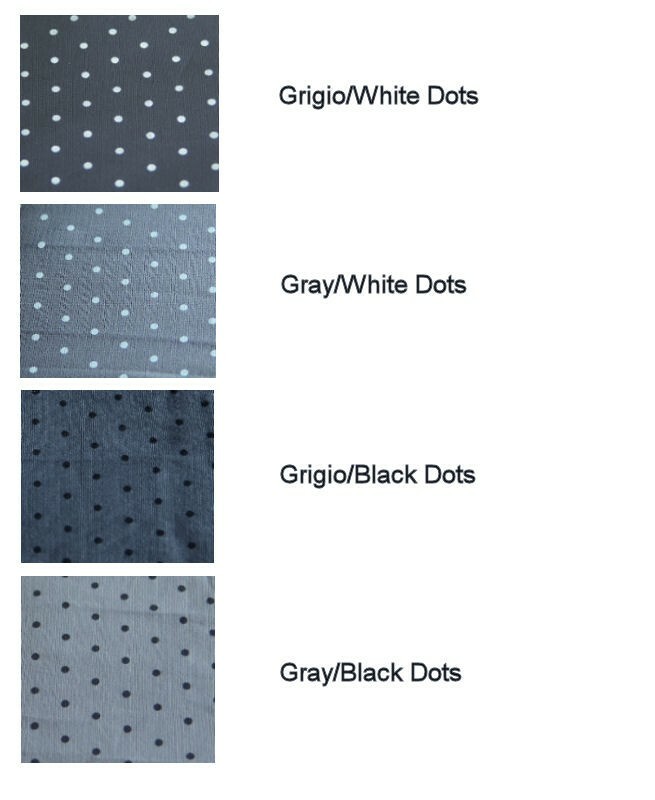 We are continuously growing our collection of hosiery with polka dots, and there will be more coming for sure! 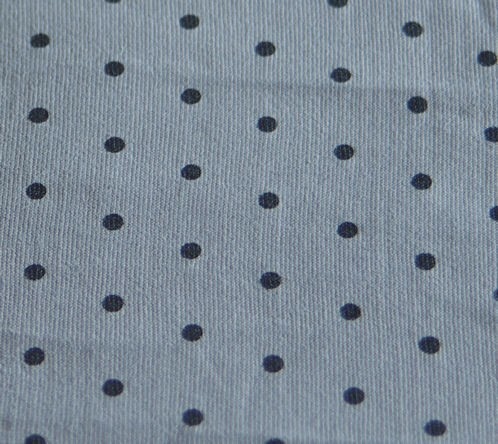 They are timeless and classic, and every girl must have at least a pair of dotty pantyhose or tights in her wardrobe. 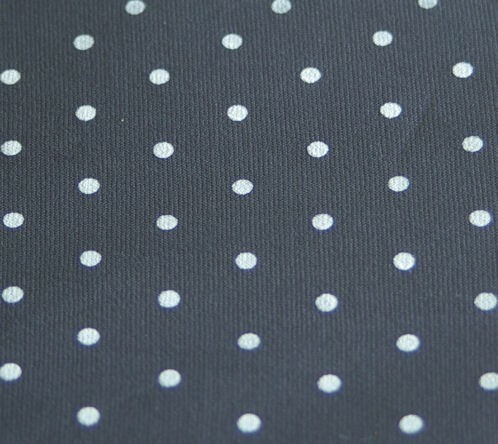 These polka dot tights are made with 3D Lycra that provides extra softness and durability. The dots are in contrasting colors, which makes these tights even more fun and flirty. The key features include flat seams, comfort waistband, invisible toes.